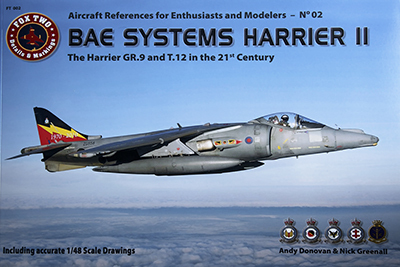 I was delighted to get my signed copy of Andy Donovan's new book on the Harrier in the post last week. 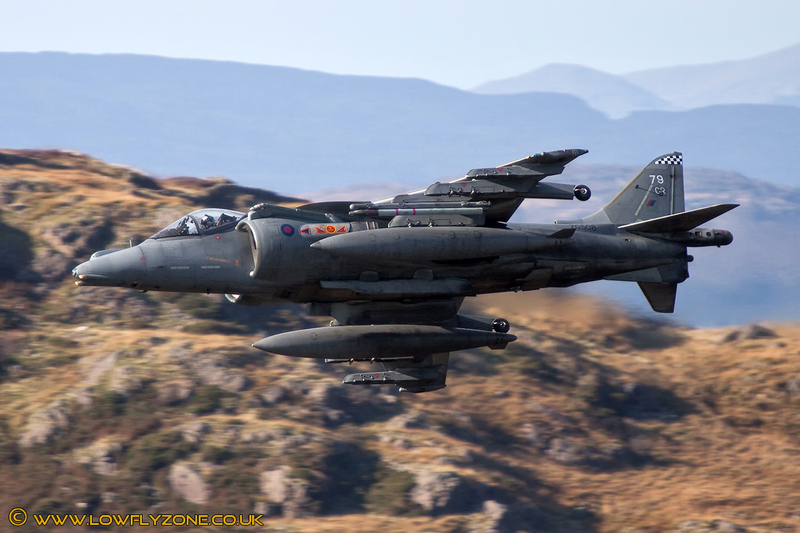 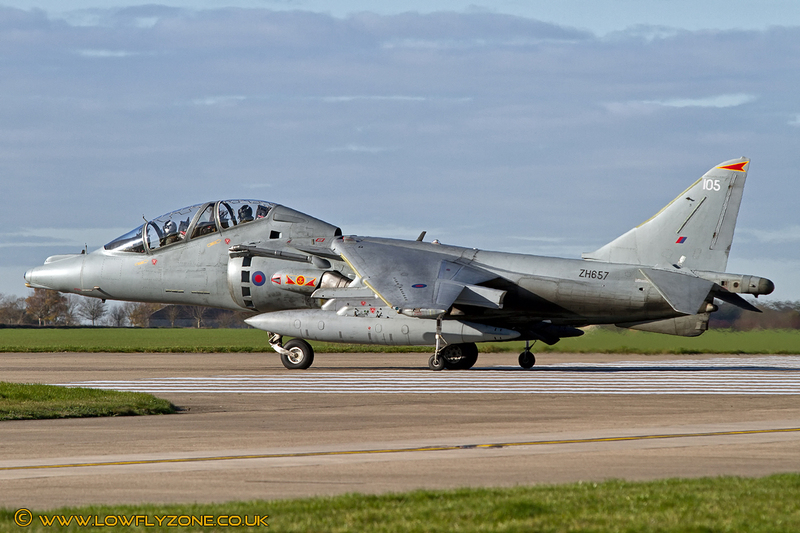 Having met Andy at Cosford for a tour of the Jaguars back in 2012, I knew he was compiling a book on the Harrier and I was honoured to be asked for some of my images to be used. 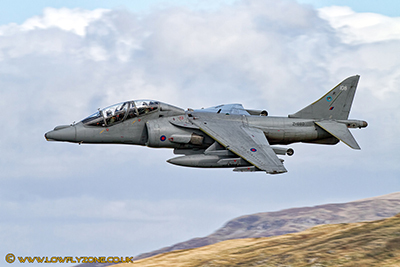 As well as a few of mine, there are some really great images in this book from some familiar names in the aviation photography community. 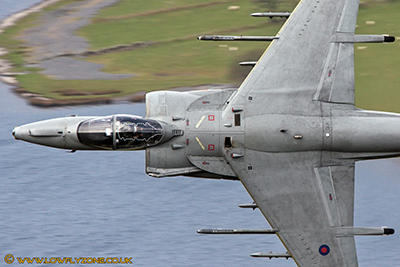 If you would like to buy a copy please follow the link here. Here are some of the images from the book. 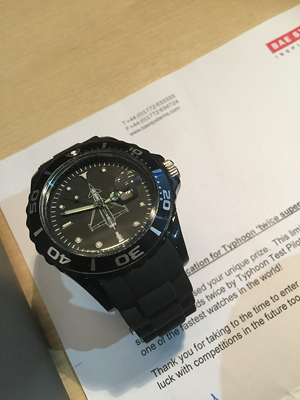 I was really surprised, and delighted to win the BAE Systems online competition for a "Flown Supersonic" Eurofighter Typhoon watch. 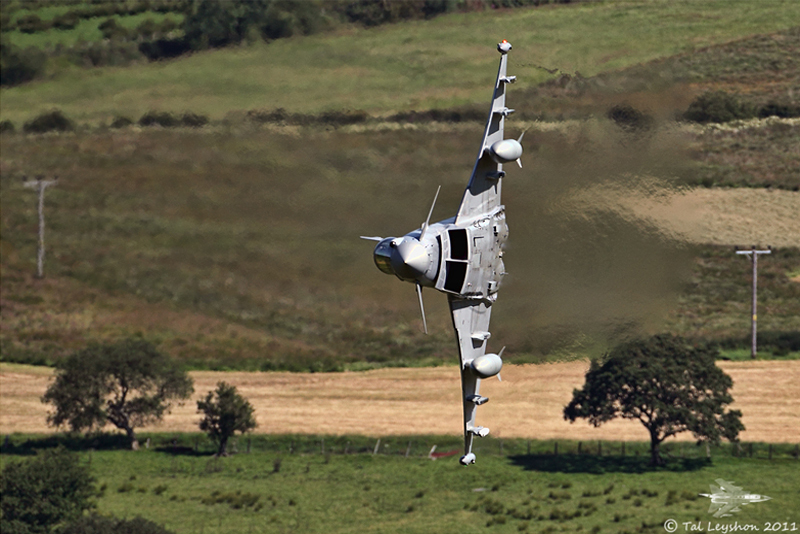 There were so many fantastic images posted, I did'nt think I had a chance. 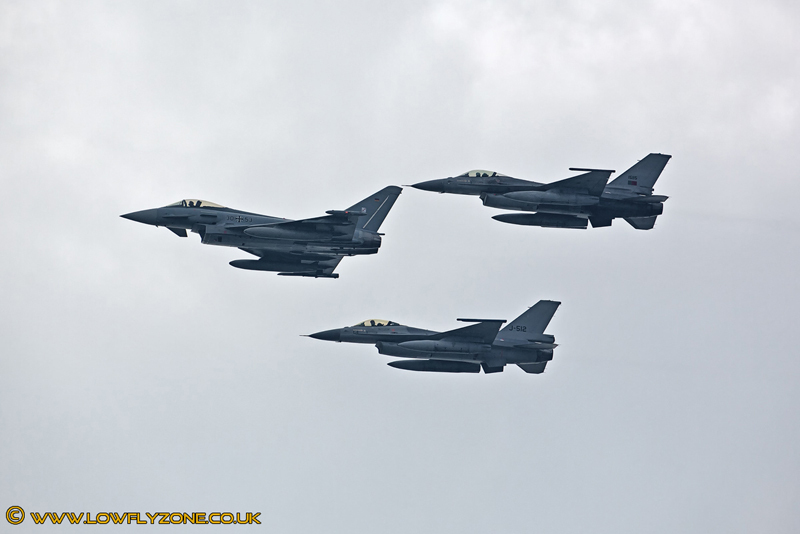 A very rare opportunity to see NATO's military hardware flying accros the skies of South Wales. 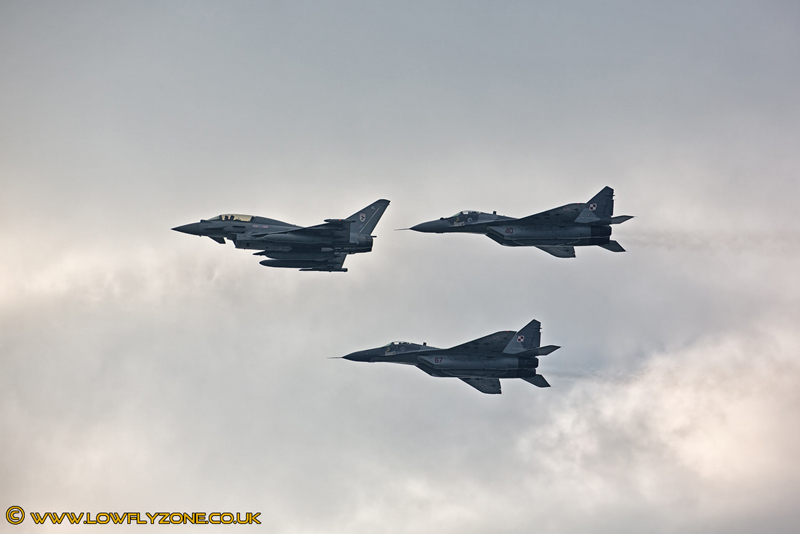 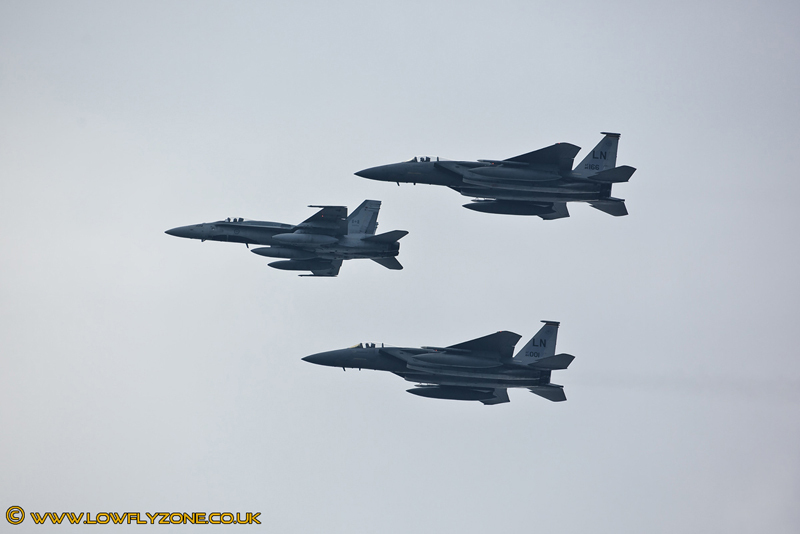 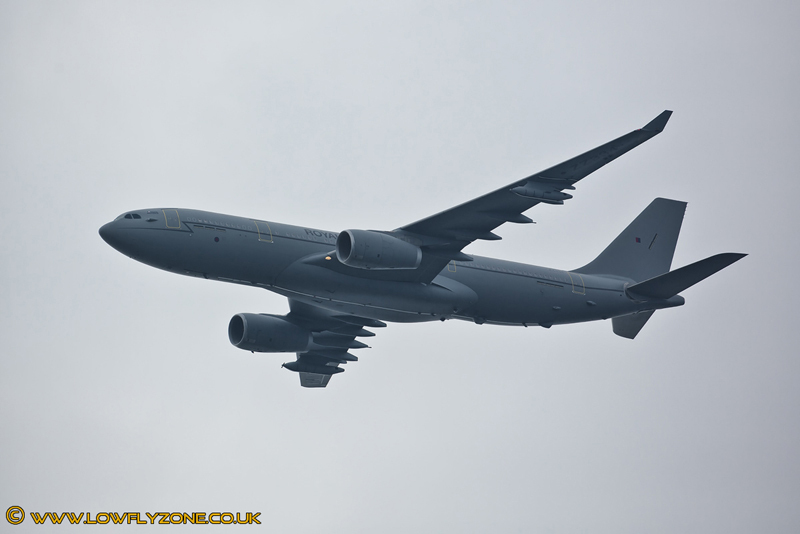 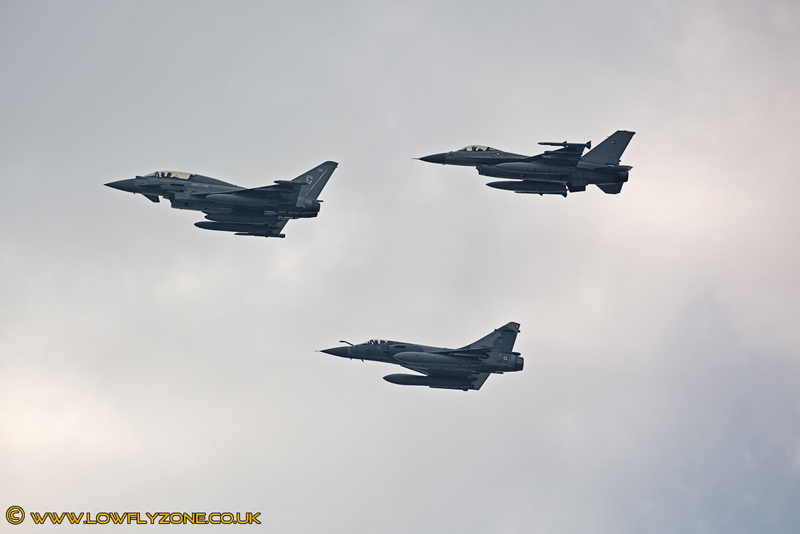 Here are a few images from the Flypast. 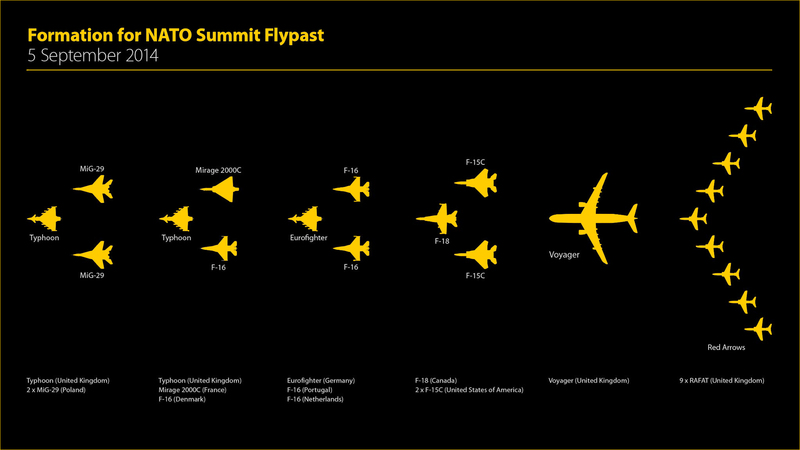 To open the summit on the morning of the 5th September, the flight path would take them over South Wales from Barry to Cardiff and then on to the Celtic Manor Resort in Newport, where the talks were being held. 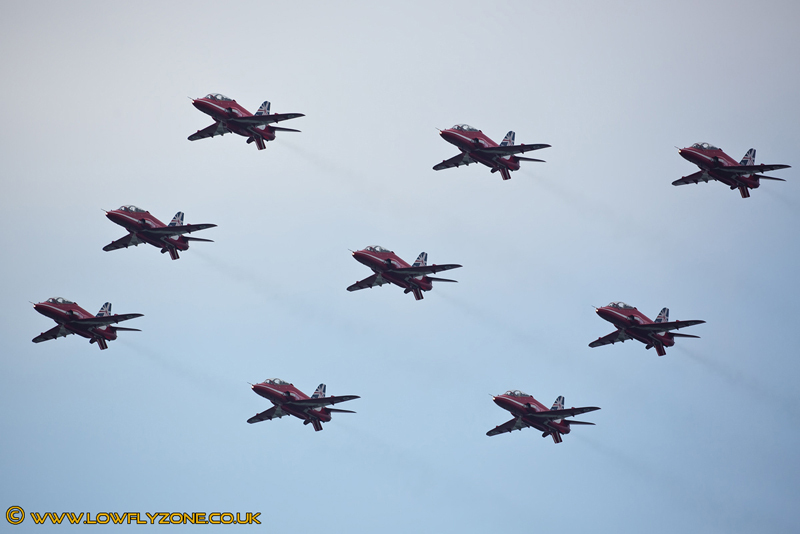 A NEW tailfin design has been unveiled on jets of the Royal Air Force Aerobatic Team, the Red Arrows, to celebrate its 50th display season. The makeover is the most significant change to the look of the Team’s famous aircraft in its history.